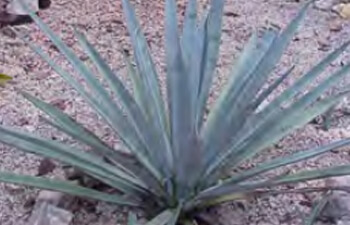 Not all Mezcals are created equally. 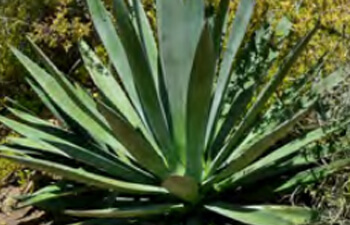 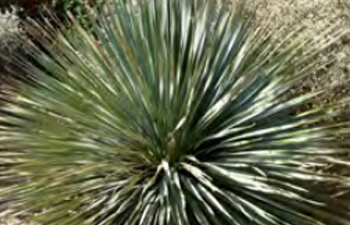 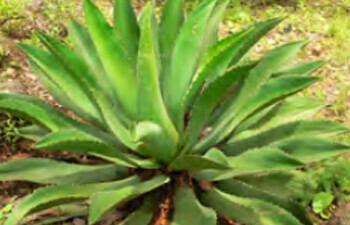 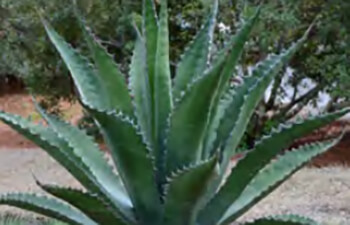 A regional mezcal, Sunora Bacanora is made from 100% Agave Pacifica – Here you can learn about the differences in Agave and manufacturing methods to produce various kinds of Mezcal. 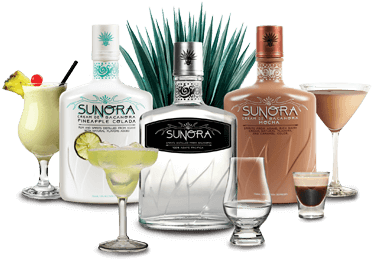 the Sea of Cortez, lies the sunny state of Sonora.